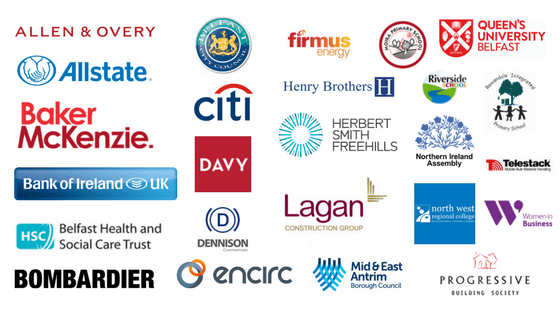 Looking after employee wellbeing, particularly of parent employees reaps benefits for employers. 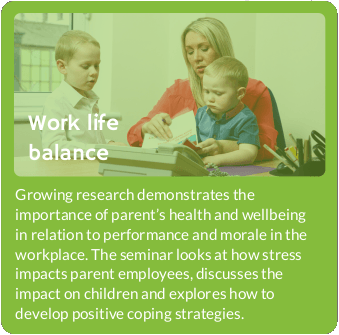 Growing research demonstrates the importance of parent employee’s health and wellbeing in relation to work performance and effectiveness. 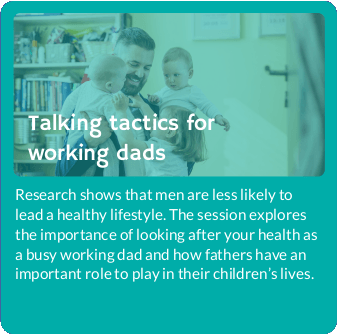 Workplace access to parenting support leads to reduced work-family and family-work spill over and improved worker morale and performance. 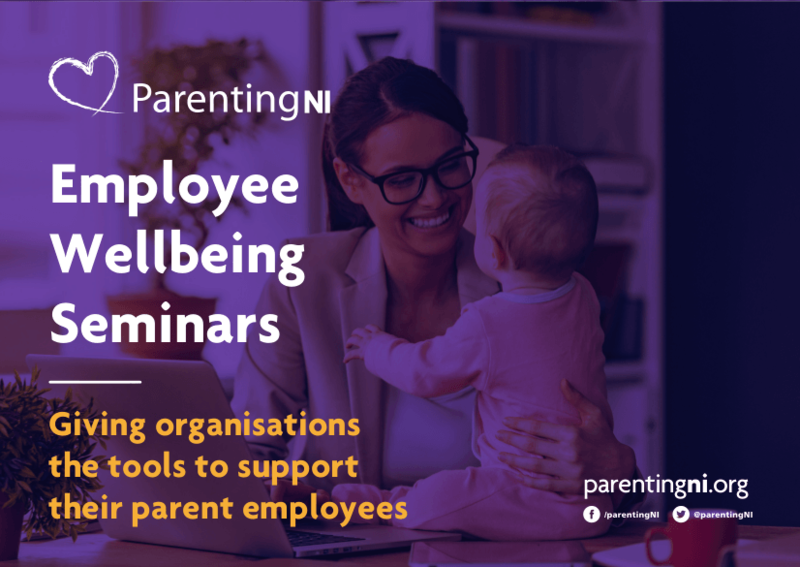 Parenting NI can deliver a range of 8 needs-led Employee Wellbeing Seminars to parent employee's in your organisation. 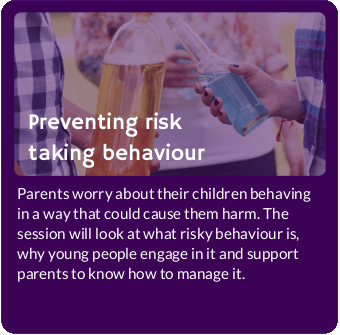 Facilitated by a professional practitioner these one hour sessions can accommodate up to 30 delegates and can be booked as a group of 8 or on an individual basis. 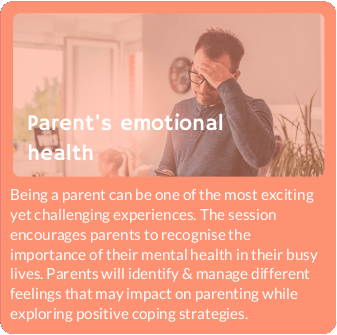 Introduce your working parents to Mindfulness with a 1 hour session. Mindfulness has many benefits for the workplace and job performance, including improving executive functioning, employees engagement levels and reducing work related stress. 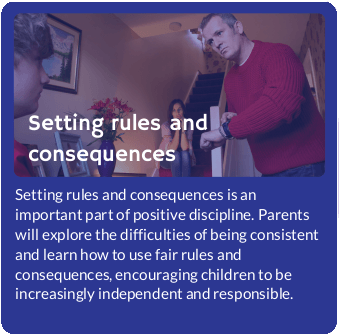 Have you noticed particular issues that your working parents are facing that may be affecting their work performance? 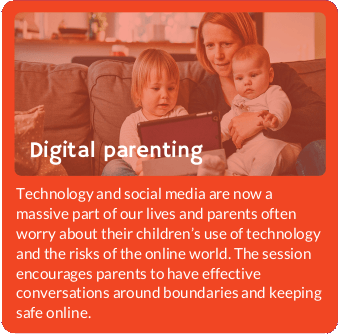 Parenting NI can tailor 1 hour sessions to specifically address your working parents needs. 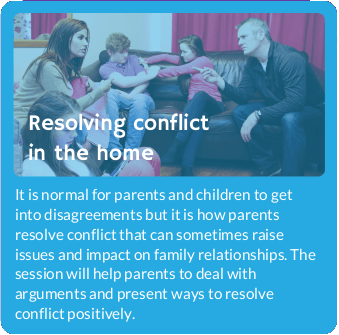 Parenting Clinics allow your working parents the opportunity to chat one to one with a professional for support with any parenting issue. 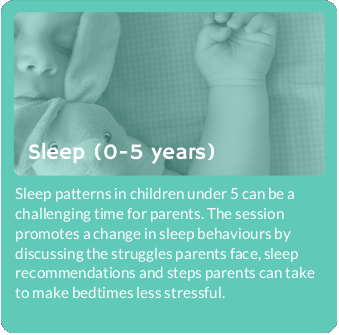 Parenting Clinics run for 2 hours and are made up of eight 15 minute slots. 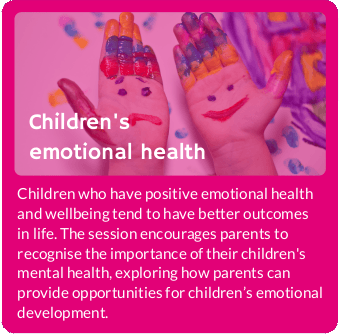 If you chose Parenting NI as your charity partner we will offer you 2 free employee wellbeing seminars of your choice. 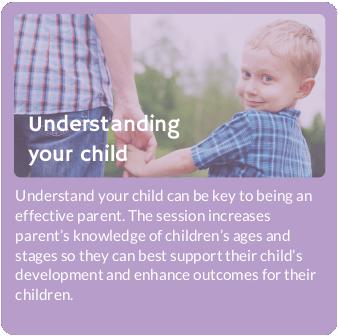 We can also supply monthly parenting tips and resources which can be shared with your staff. We'd love to have a chat with you about how the seminars can help your employees. 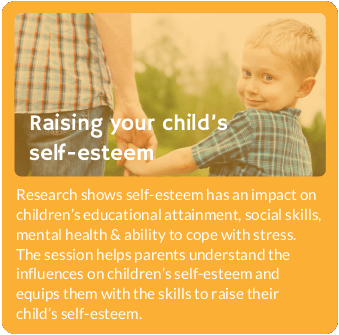 Get in touch by calling 028 9031 0891 or email us. Alternatively, you can fill in the expression of interest form below. 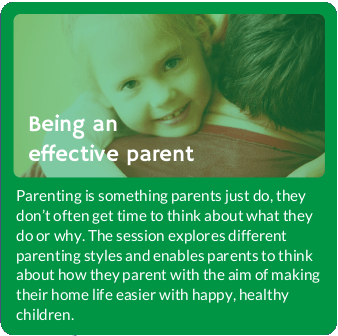 85% of employed parents want access to workplace parenting programmes. of organisations with flexible working practices have a more committed and motivated workforce. 90% of employed parents in the UK have indicated that they find balancing work and family life stressful.